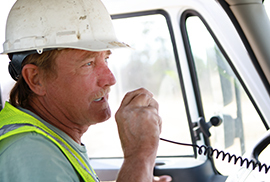 Real-world job sites bring hard knocks, dust, dirt, water, hazardous materials and temperature extremes - and plenty of noise. 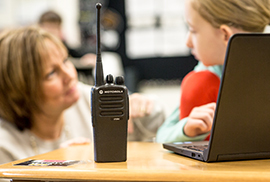 From playgrounds to lecture halls, Motorola’s technology solutions are enabling students to learn, grow and thrive in a safe environment. 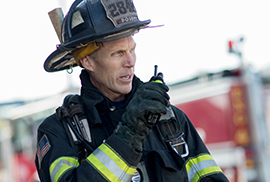 Clear mission-critical audio combined with real-time data to Incident Commanders allows for informed, proactive decision making. 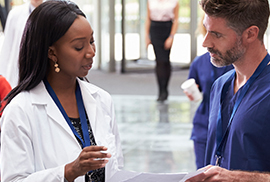 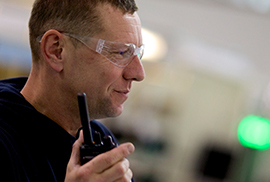 Motorola Solutions is helping staff coordinate and collaborate more efficiently and productively to create a seamless experience for guests. 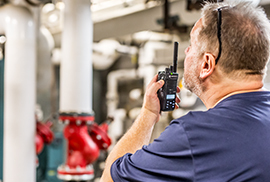 Manufacturers worldwide are transforming their workplace with Motorola’s integrated manufacturing platform and expertly integrated systems, applications, accessories and services. 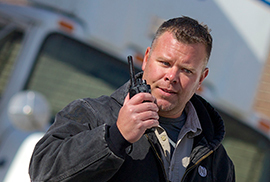 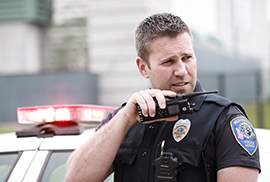 Motorola Solutions understands how important it is to have mission-critical communications that can withstand extreme temperatures, dust, noise, rain and toxic exposure. 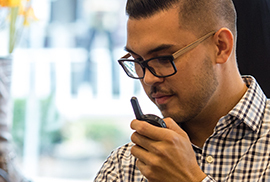 With Motorola’s communication solutions you can engage with your shoppers and keep them coming back. 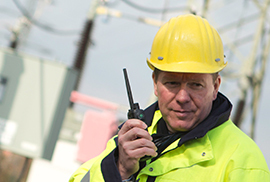 Motorola Solutions is helping utility companies work more efficiently, productively and safely.